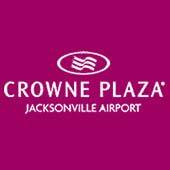 Bring the brightest ideas together for your conference or celebrate a milestone in life at the Crowne Plaza Jacksonville Airport. 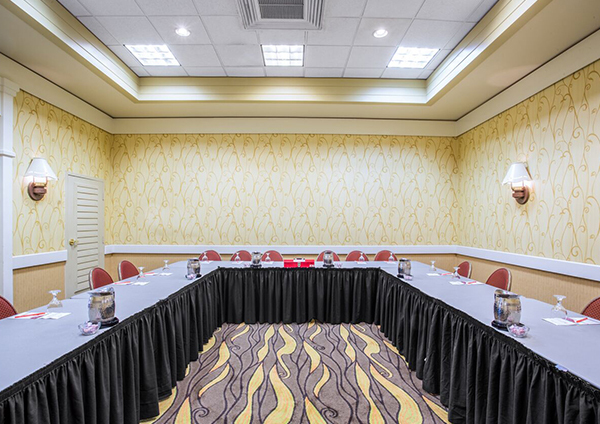 As the largest convention hotel near JAX Airport, we offer more than 10,000 square feet of meeting and event space with flexible layouts, audiovisual technology, and custom catering to ensure your gathering is a success. Whether you are arranging a board meeting, a powerhouse conference, or an extravagant reception for 350 people, our professional event planning and catering team will assist you with every detail. We focus on providing exceptional service, vibrant dining experiences, and dynamic spaces that inspire the power of connection. 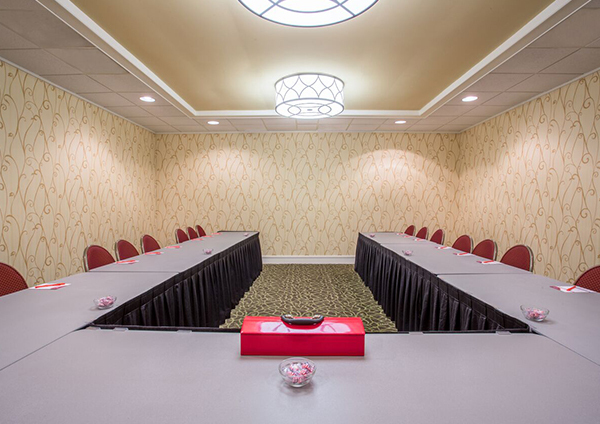 Check out our Jacksonville, FL meeting venues and floor plans, and contact us to begin planning your unforgettable business or social event. 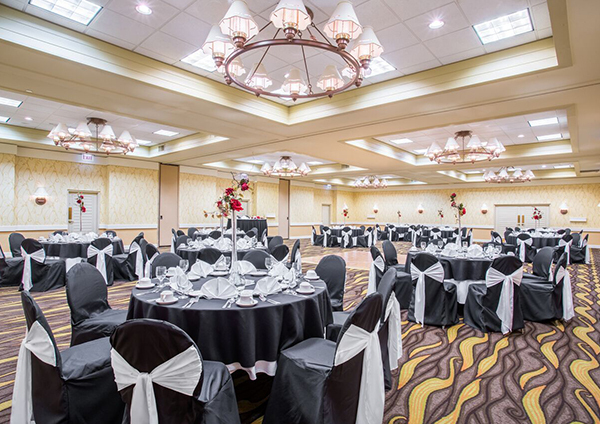 The Garden Ballroom offers 2,904 square feet of versatile space with soaring 14-foot ceilings for up to 350 guests. 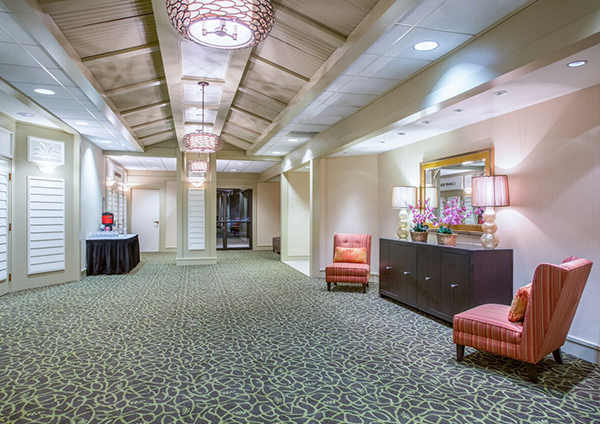 The adjacent Ballroom Foyer offers space for registration and receptions. 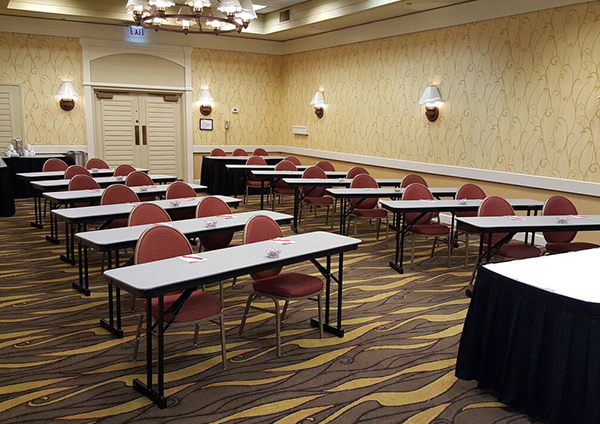 The ballroom can be divided into three separate spaces for smaller events. 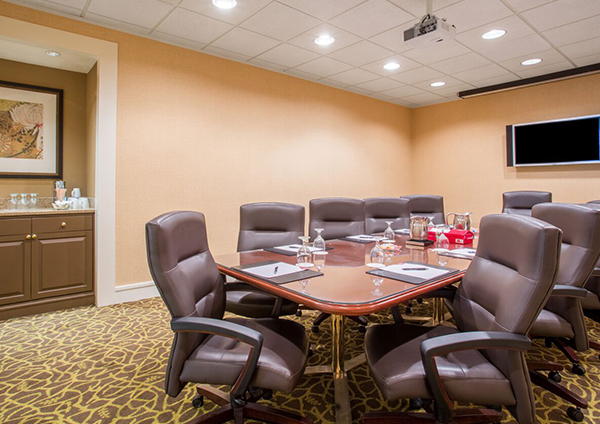 This state-of-the-art conference center features four spacious meeting rooms and a large, open reception area. 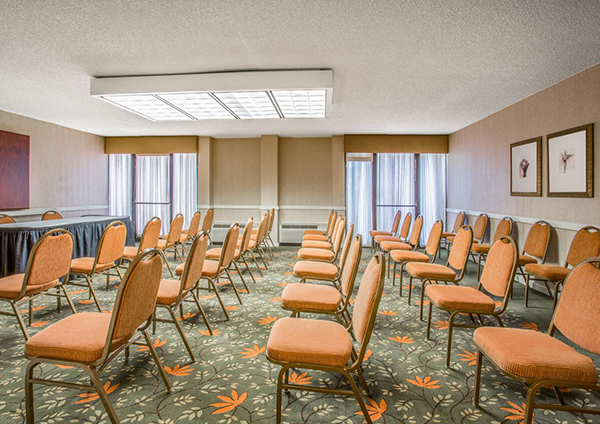 This meeting venue, set away from the hotel lobby, is ideal for meetings, conferences, seminars, and breakout sessions of up to 135 guests. 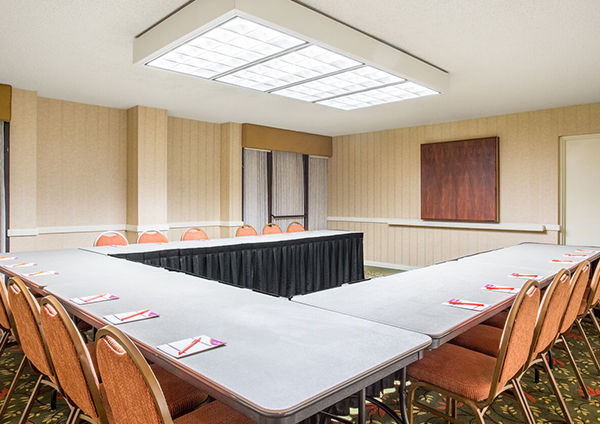 Enjoy privacy away from the bustle of the main hotel in this set of four meeting rooms, each offering 480 square feet of versatile space. 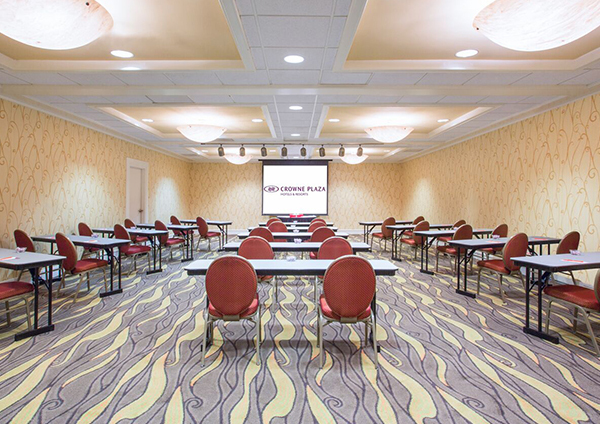 Suitable for up to 50 guests in each room, the Capital Rooms are ideal for smaller social gatherings or business breakout sessions. Host your celebration in our bright and open Savannah Bistro, offering 4,334 square feet of dinner and recpetion space for up to 180 guests. 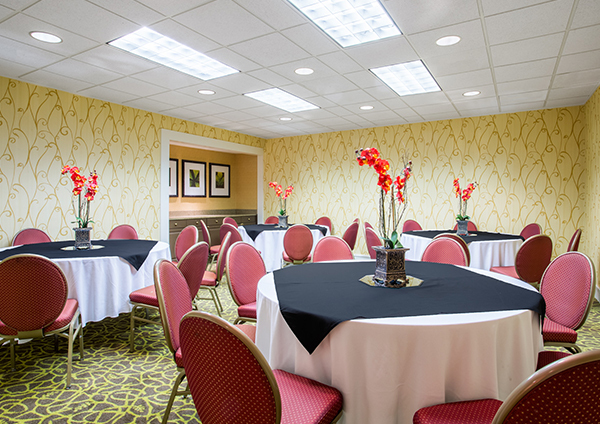 The intimate Bistro Loft, The View and Crowne Room offer private spaces for parties of up to 50.